With AppTrackr being shutdown it caused a big disturbance in the “cracked apps” scene. AppTrackr was the number one website for downloading crack iOS apps. It not only had the biggest database of cracked iOS apps, but also was the most reliable website. When AppTrackr shutdown last year, it left a lot of people scrounging around small, under developed websites that were of poor quality. Up until this point there really hasn’t been a true AppTrackr alternative, but we recently received an email of a brand new site called AppDora that hopes to change this. According to its developer, AppDora took 68 days to make and was completed thanks to coders, graphic designers, IT specialists and web masters who donated their time for the joy of giving people an option to test out apps before they purchase them. 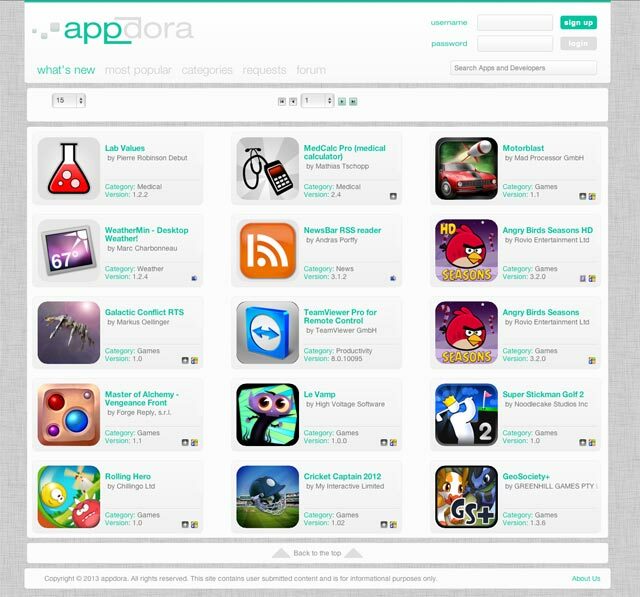 AppDora has several key features so far that include the ability to view the most popular apps on AppDora, search for apps and developers, verified crackers, the ability to select custom cracker name in case you want to change your name so you don’t need to create a new account and much more. AppDora also has support for Mac OS X cracked applications as well. Unlike AppTrackr, AppDora will be updated with features users want. Upcoming features include Cracker search, iPhone/iPad/OS X filter, and in thinking of kids they will be introducing filter for explicit apps. Also coming is user profiles where you can see all your cracks, you can share your profile so everyone else can see your apps and where you can write a small bio if you so choose. All-in-all AppDora is a great site for searching for cracked apps to try them before you buy them. 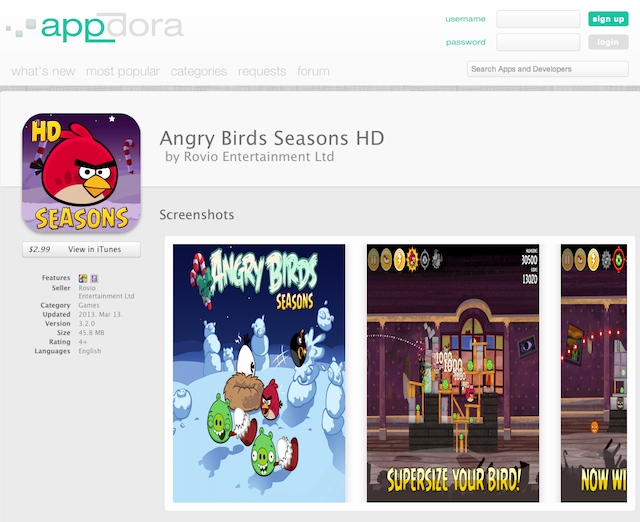 You can visit AppDora.org Let us know when you think of AppDora in the comments section. Eh..Appaddict in which xSellize produced, is far better then that website.